Young At Art’s mission is to enrich our community through artistic interactive experiences for all ages which inspire creativity and encourage an understanding of the world in which we live. Students must be within the ages of 9-18 and attending Elementary, Middle or High School in order to participate. 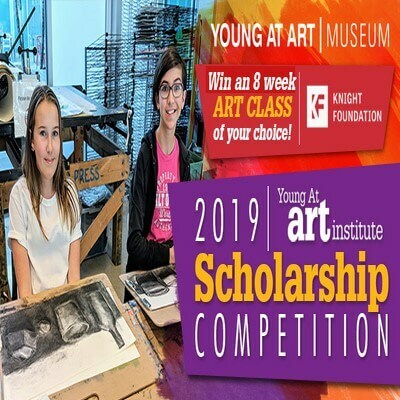 Three (3) scholarships will be awarded, (1) per age group to students who exhibit excellence in the artistic medium of their choice. I would like my daughter Payton Tiedje to get more information about this.